A dream home in the mountains! 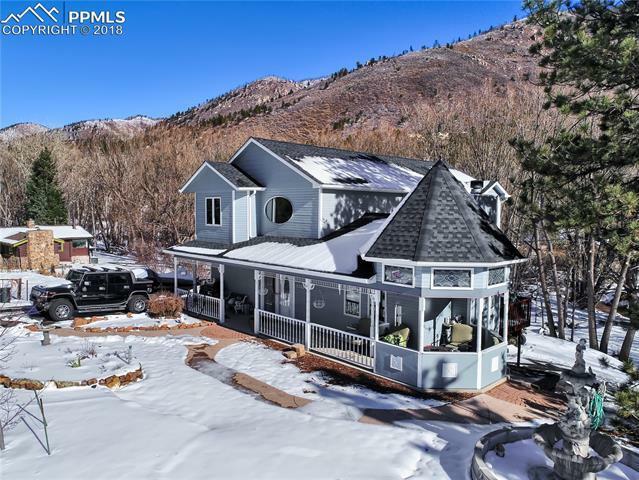 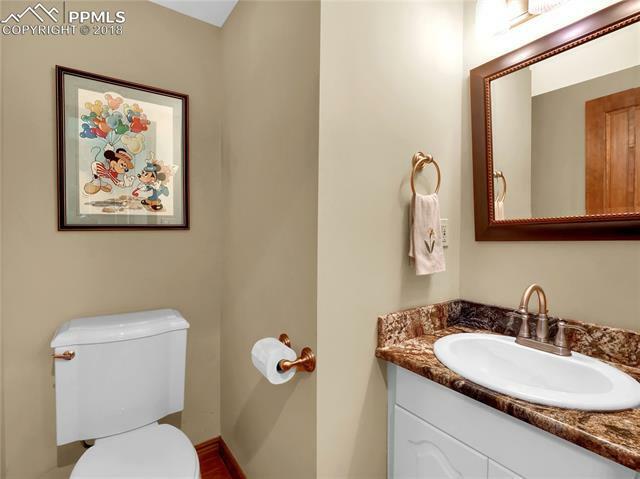 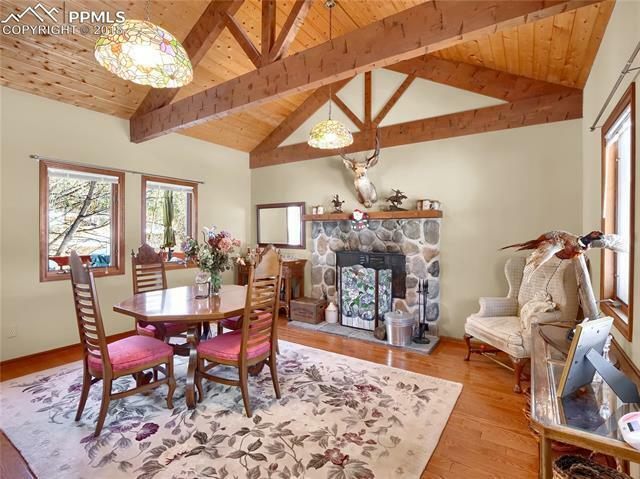 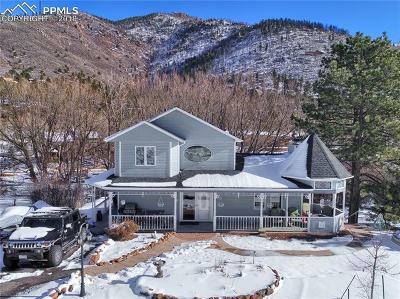 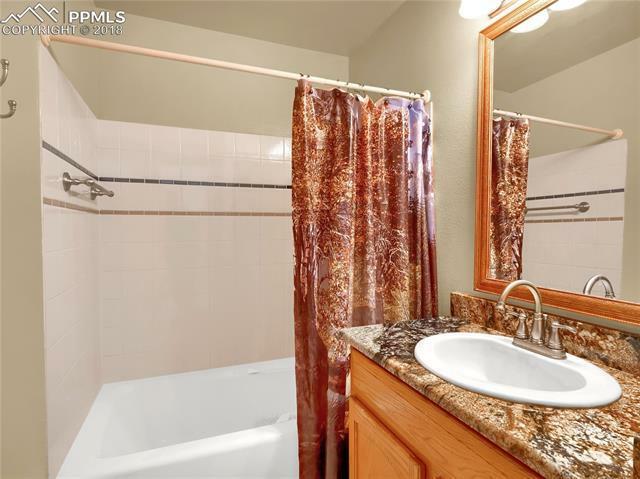 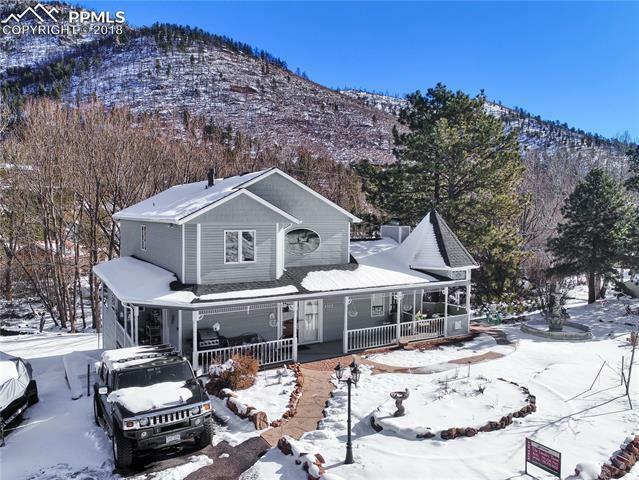 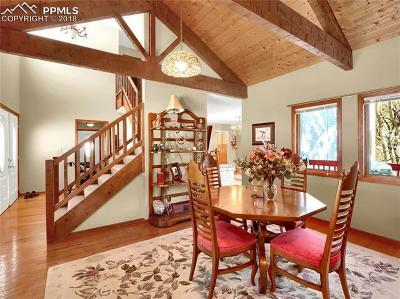 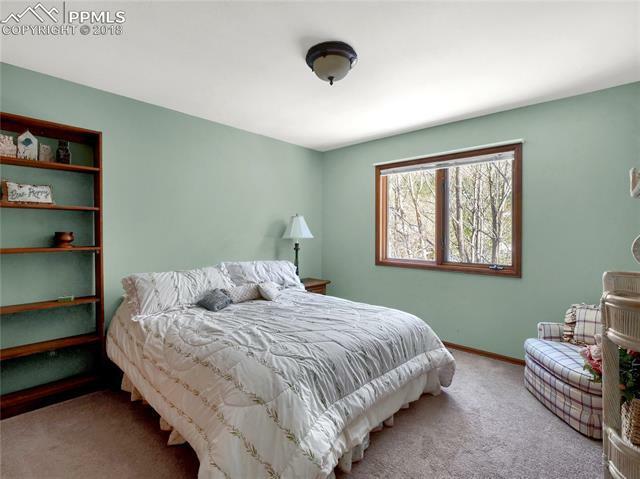 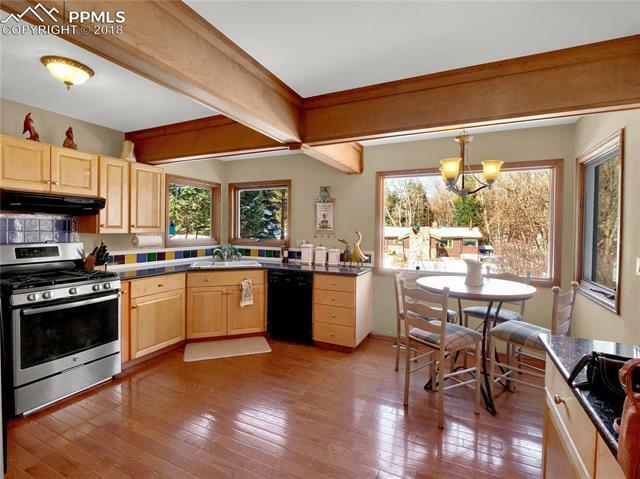 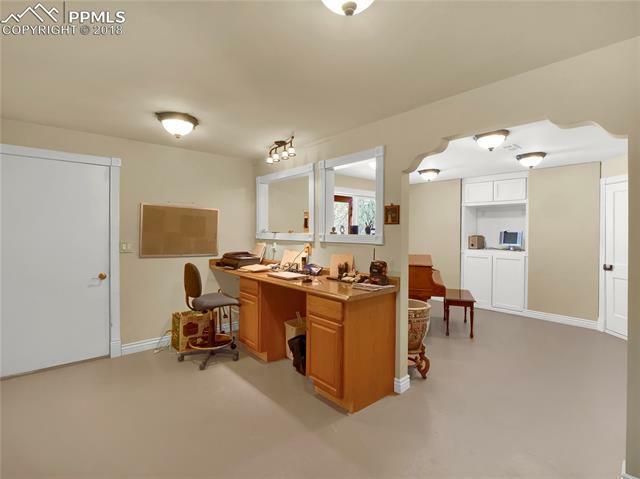 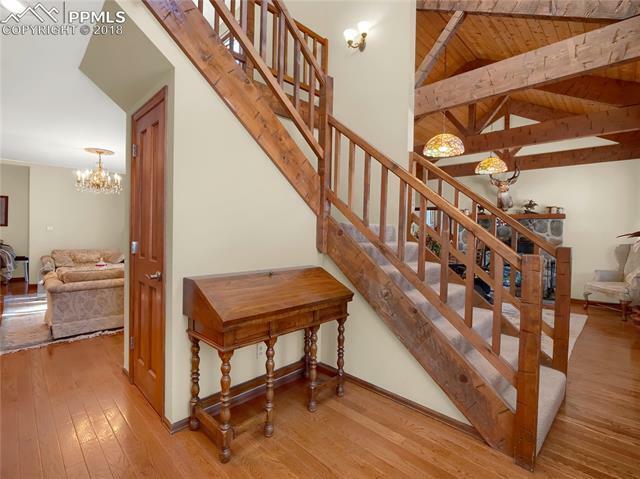 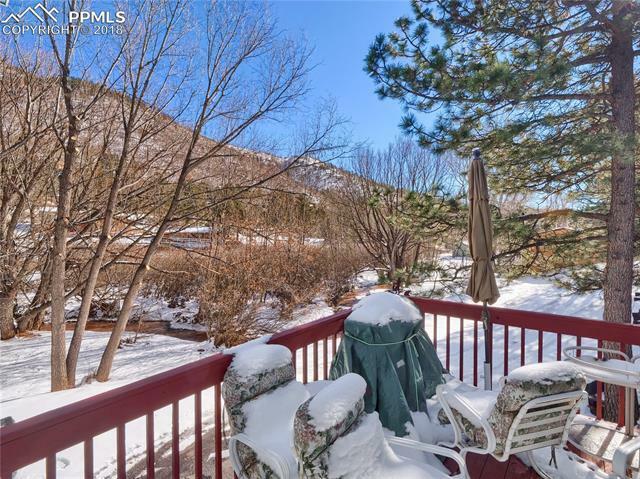 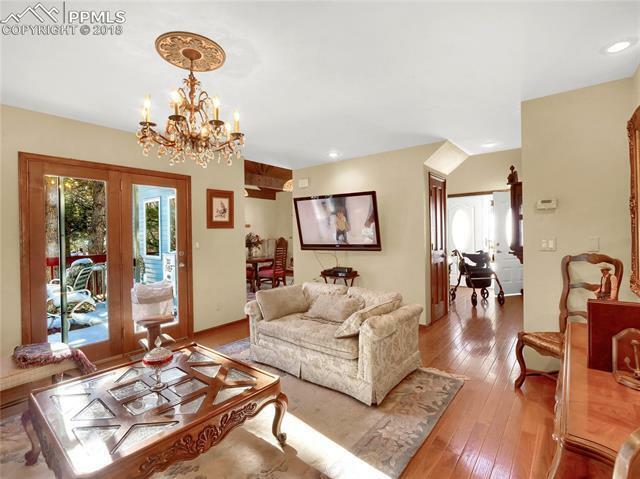 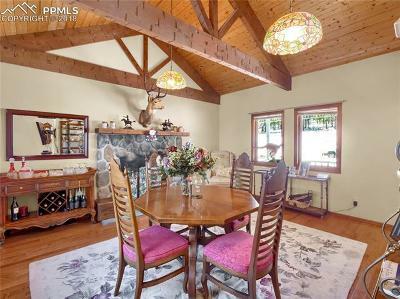 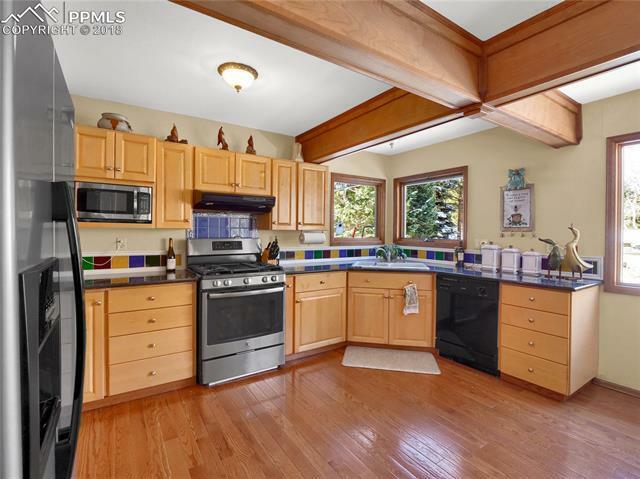 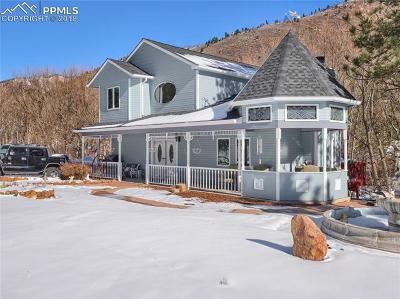 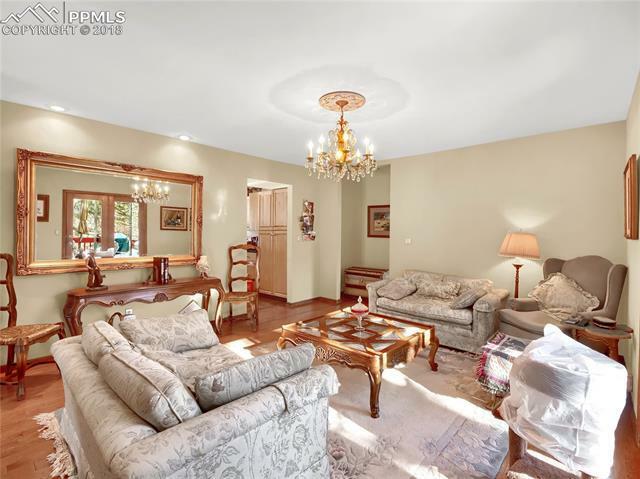 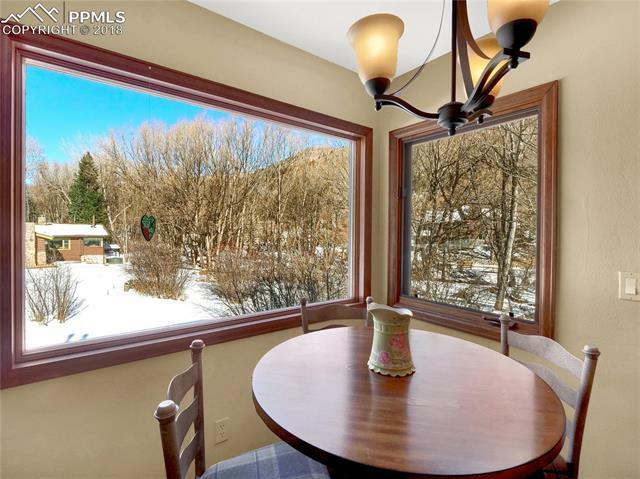 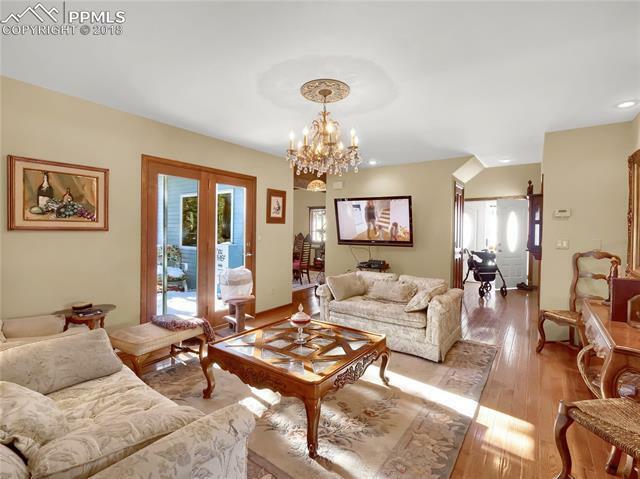 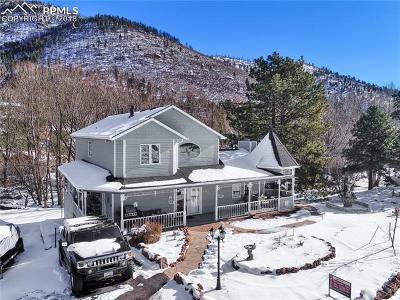 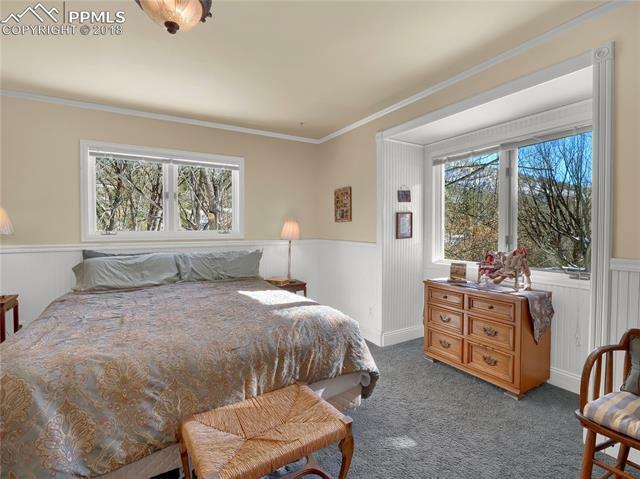 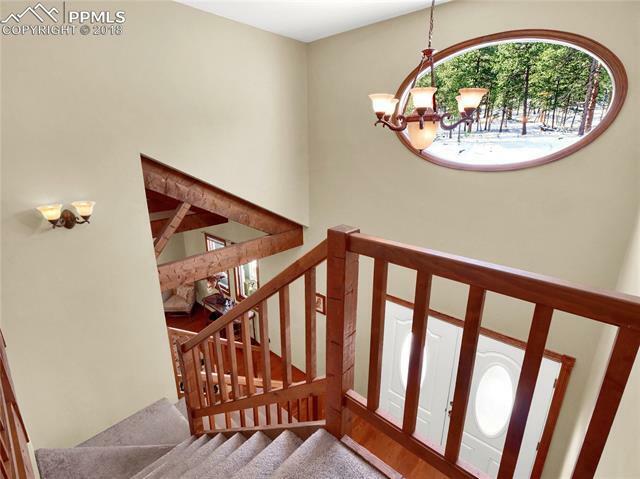 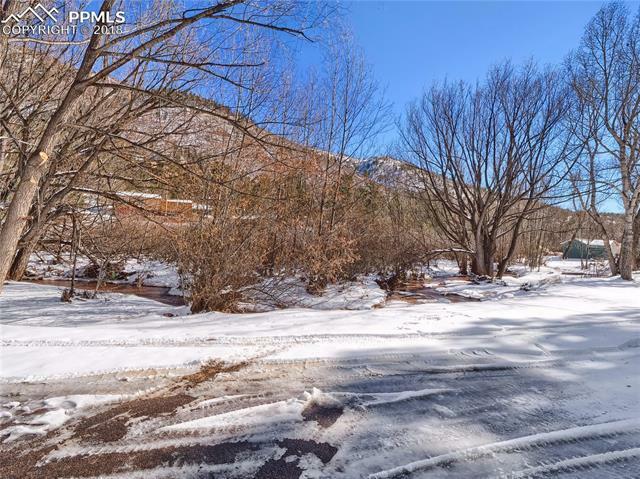 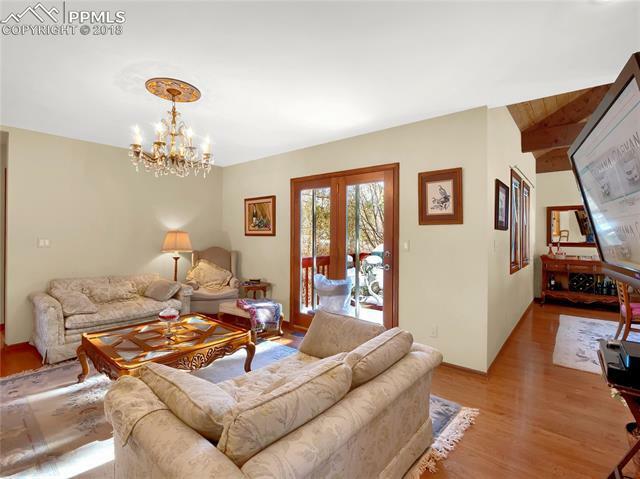 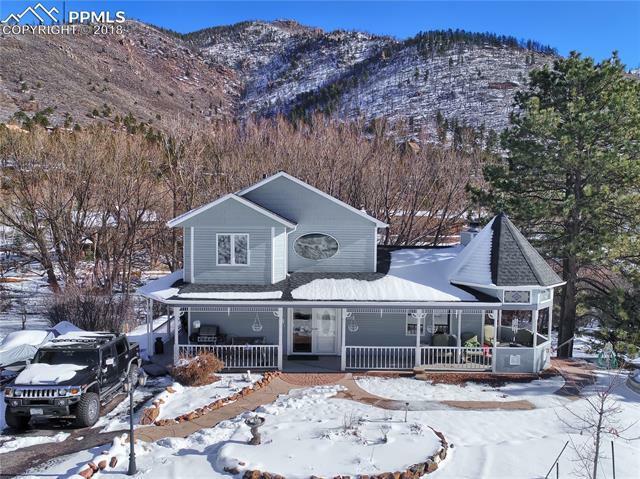 This home is an absolute delight; well cared for, loved and everything you would want in a mountain retreat home. 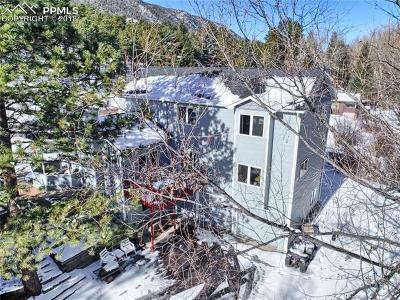 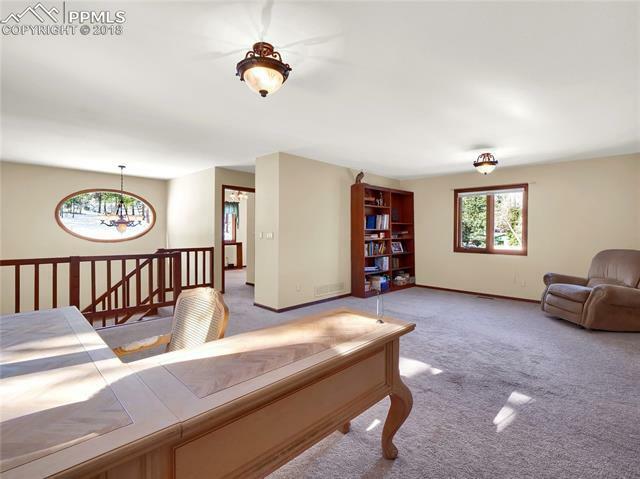 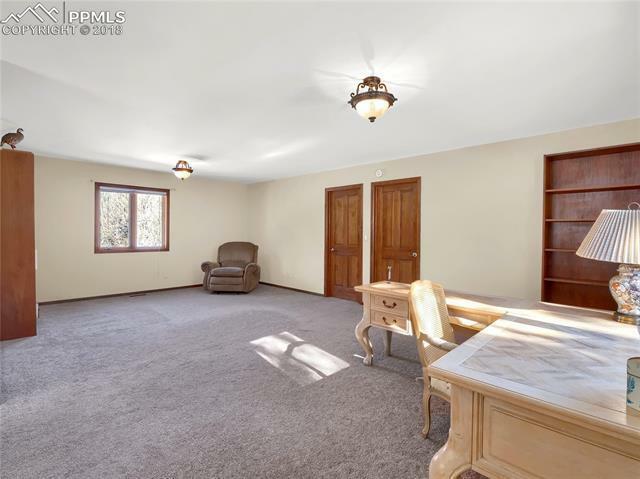 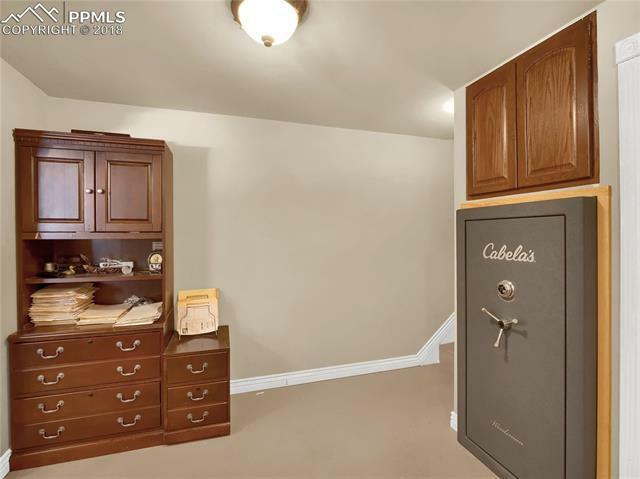 Featuring an huge over sized two car (practically a 3 car) garage, new roof, exquisite wood floors, gorgeous wood beamed and vaulted ceilings. 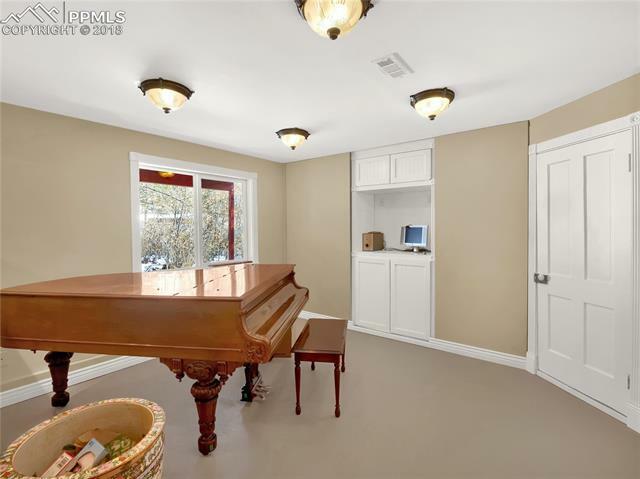 All this and it literally has a stream running through the back yard! 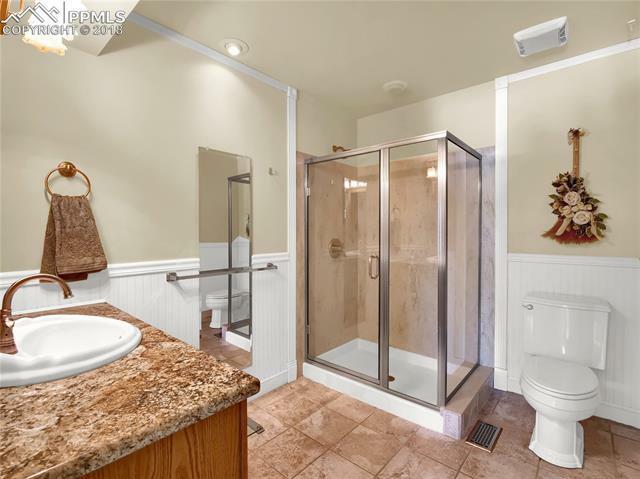 An no, it has not flooded, even with the torrential rains a few years back. 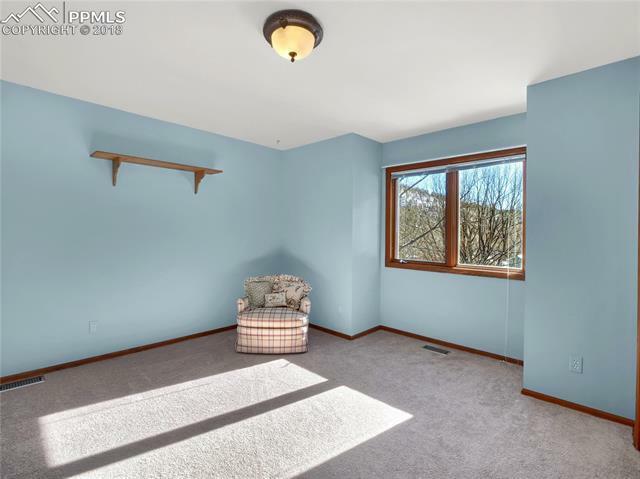 The dream home won't last, so book your private showing today!